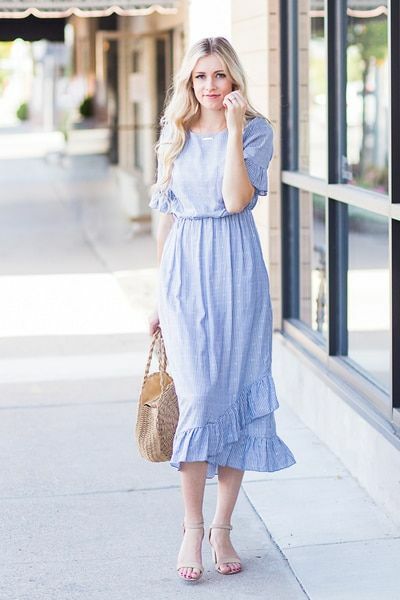 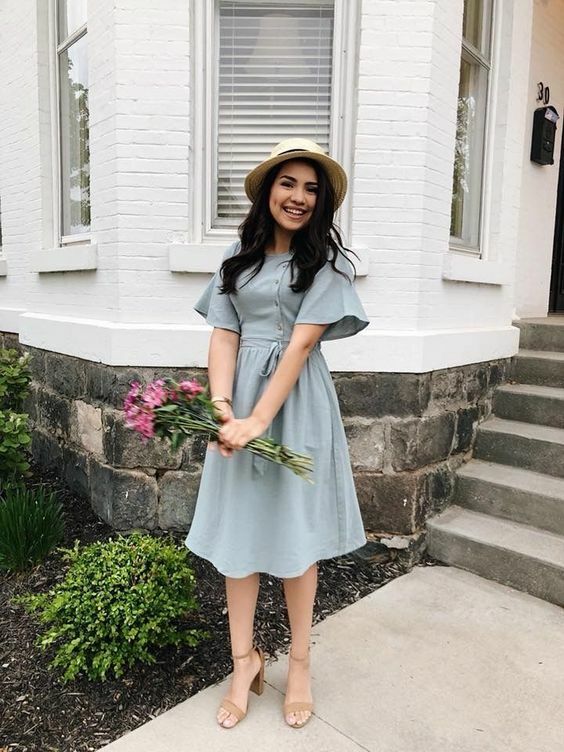 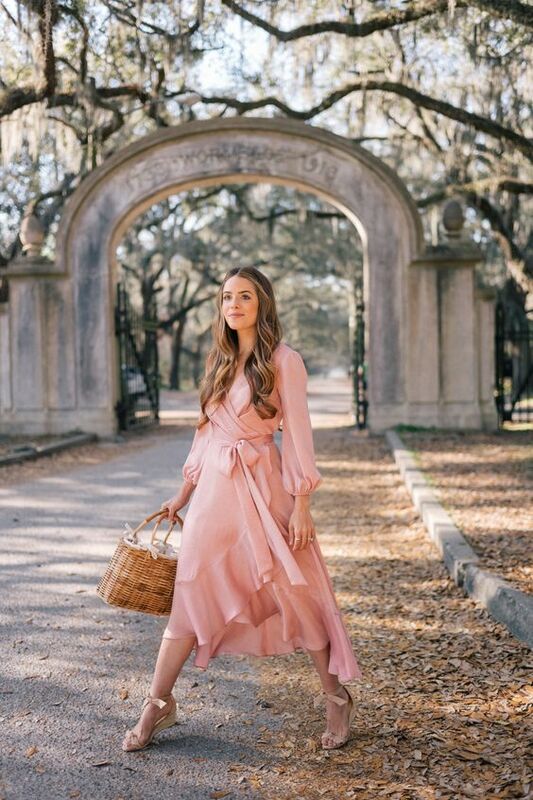 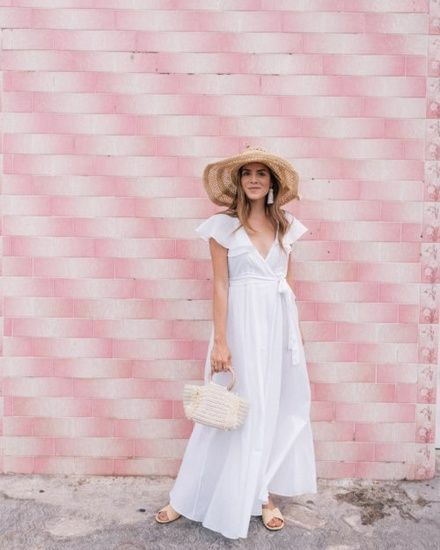 Trend Pastel Dresses All You Need This Spring – The recent stormy weather might be stopping us from enjoying the full potential of these new-in gems, but in the meantime, we’re making a mental checklist of all the looks we’re going to execute the moment spring dress hits. 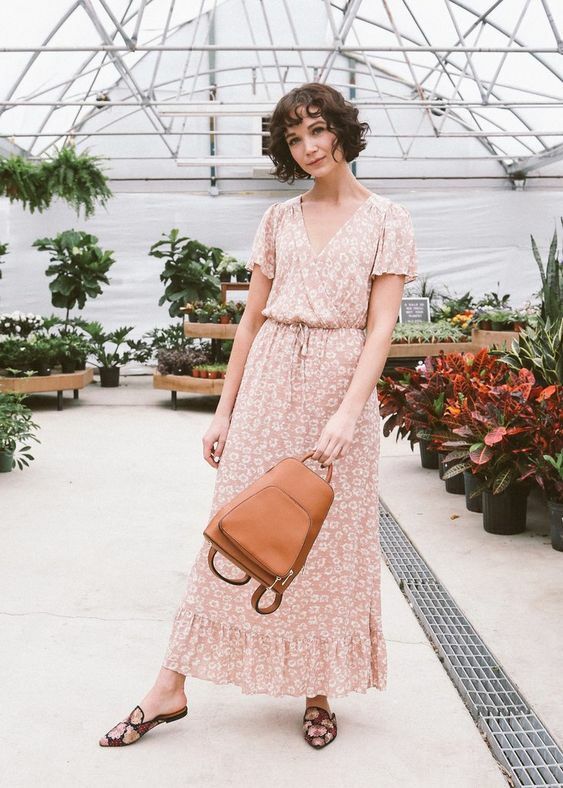 This year, it’s going to be even easier to carry on the strong relationship we’ve already formed. 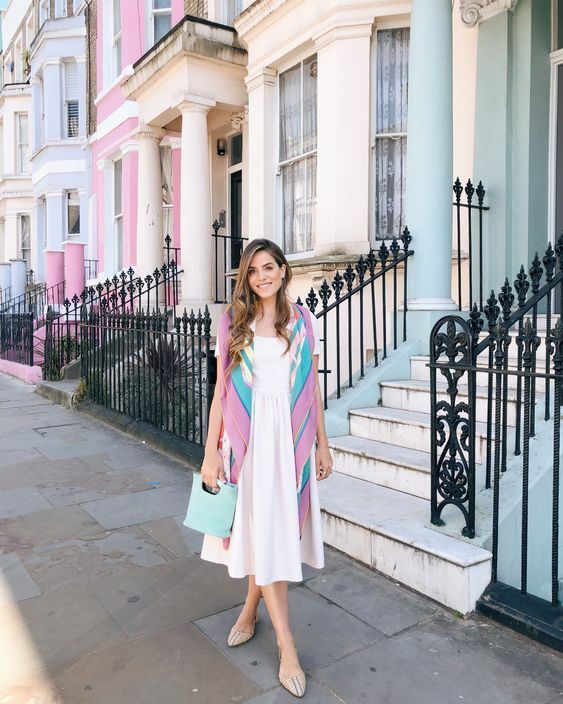 This country-girl pastel-style dress is everywhere, from the high street to some of my favourite designer brands.